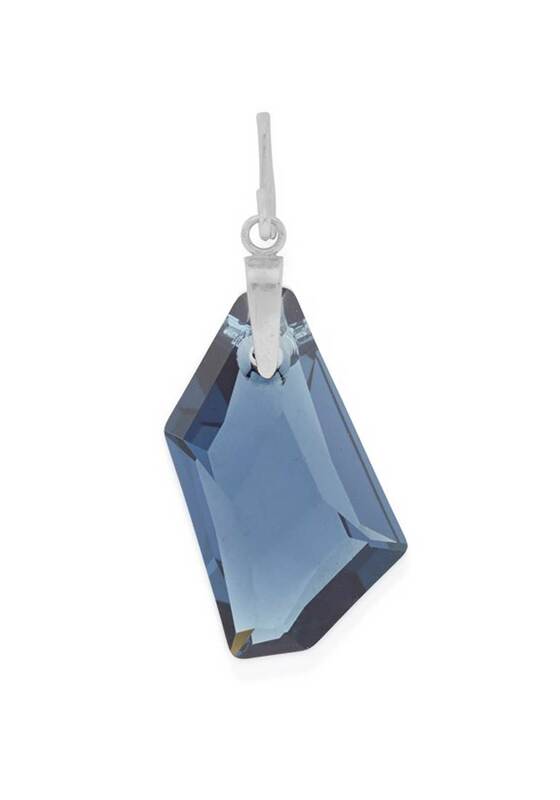 Light • Vibrant • Energy is the key words for this blue Swarovski crystal by Alex and Ani. 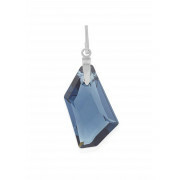 The perfect charm for your chain station necklace that has a very cool and calm sea side colour. Simply add this charm to personalise your necklace along with a variety of other charms.